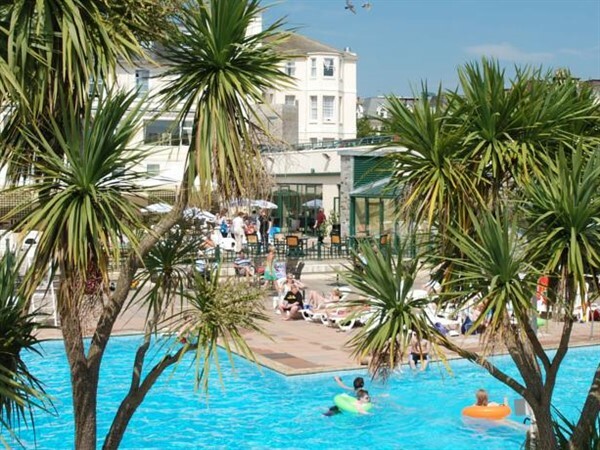 Billed as the premier resort of the English Riviera, Torquay offers all the sophisticated entertainment of a modern seaside town, theatres, shopping and a busy picturesque harbour, whilst nearby is the magnificent Dartmoor National Park. Free Bar 18:00hrs  23:00hrs on Draught Bitter & Lager, Red & White House Wines, House Spirits and Soft Drinks. 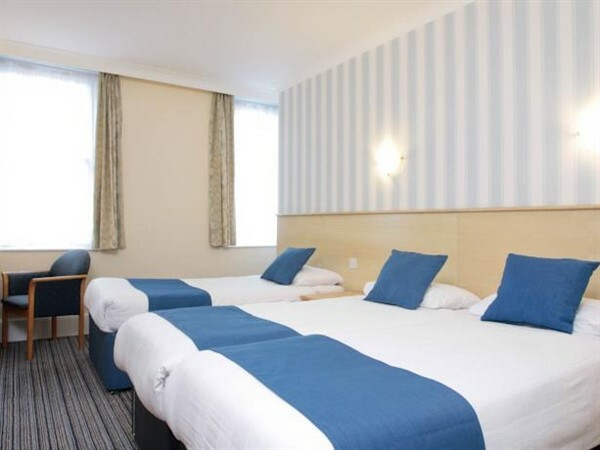 Billed as the premier resort of the English Riviera, Torquay offers all the sophisticated entertainment of a modern seaside town, theatres, shopping and a busy picturesque harbour, whilst nearby is the magnificent Dartmoor National Park. 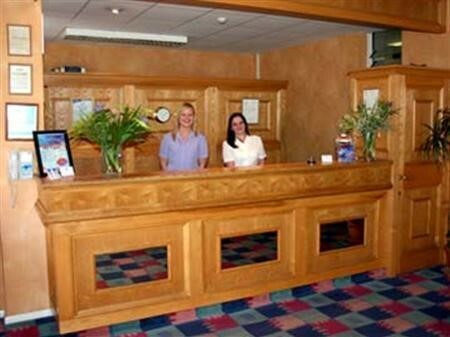 Enjoy the best that TLH has to offer on this Monday to Friday stay at the Derwent Hotel. 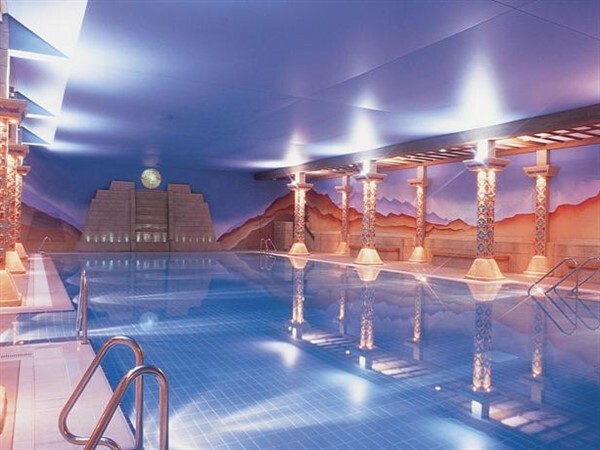 An amazing blend of accommodation and entertainment combines with outstanding indoor and outdoor leisure facilities. 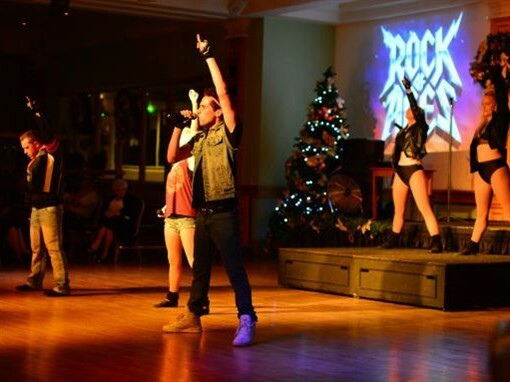 Top quality entertainment includes some of the best tribute acts around plus the talents of the in-house Entertainment Team. 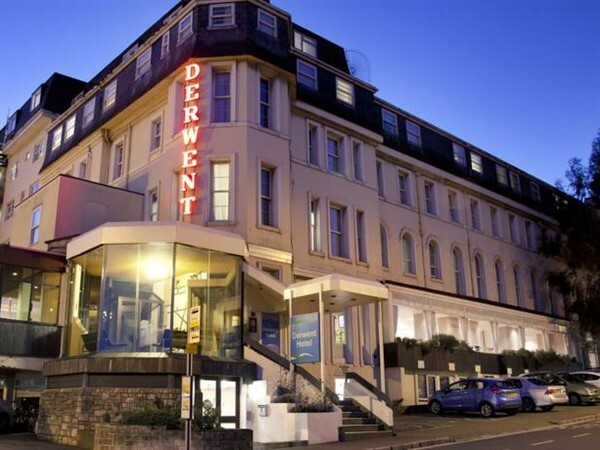 When you stay at the Derwent Hotel you get so much more. 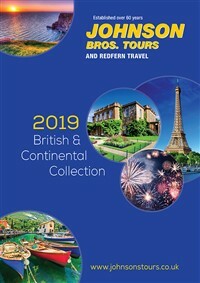 Theres a wealth of daytime activities to keep all ages amused, outstanding indoor leisure and nightly entertainment throughout the year. 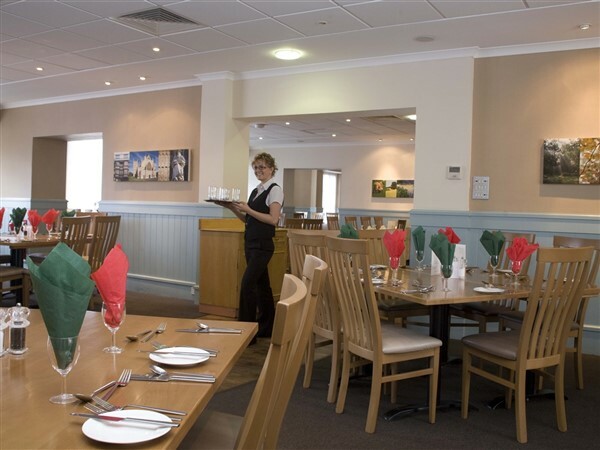 Contemporary decor, a relaxed atmosphere and a friendly team to look after you. An ideal hotel for families and for people who enjoy being at the centre of things. 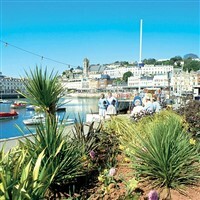 Full day tour to Dartmouth - the Jewel of the South Hams. Full day to Teignmouth and Dawlish. 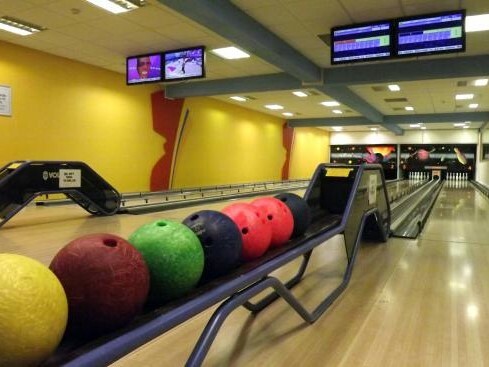 We also include a visit to Trago Mills Shopping & Leisure Park.